Too lazy to post pictures. It's an improvement, but than again,anything would be an improvement. Oh thank you Lord.. this actually looks good versa.. versus that poop they have now. You're right, it looks pretty sharp sans that accent line at the rear door. 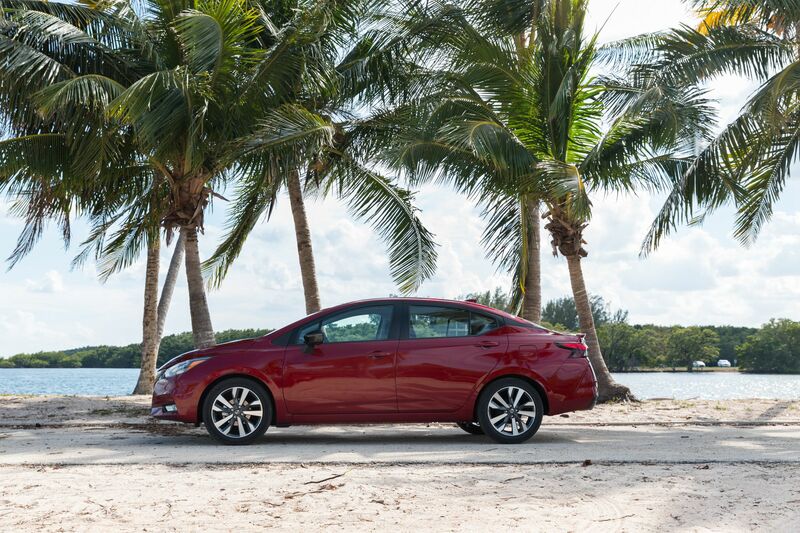 I think it wears the new Nissan design better than the Altima does. 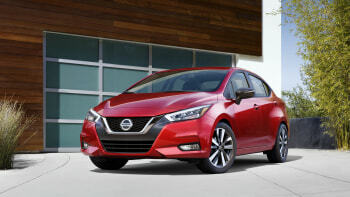 Maybe it's the smaller proportions of the Versa that make it look better. That is a whole lot better than the old one, inside and out. Would rent. My thoughts exactly. That's worlds better than the crap that's out right now. I see all the people responsible for the previous Versa were soundly flogged. 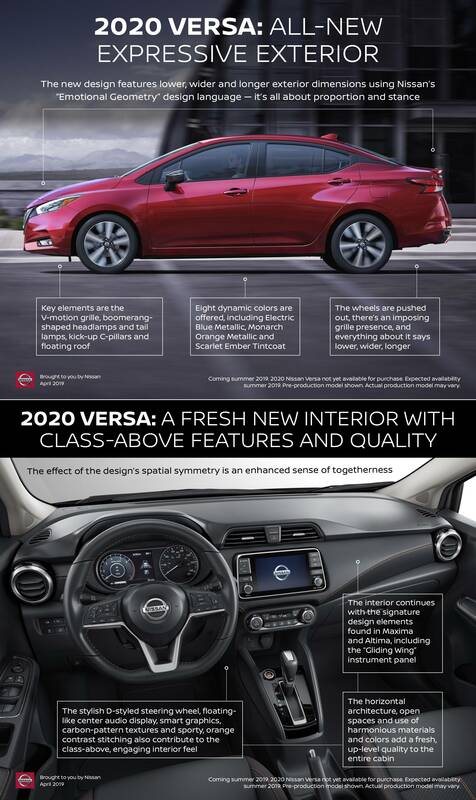 To be fair.. the current Versa was designed like a decade ago. That was when Jettas were premium and Mazda still sold cheap cars. That door handle (mis)alignment is giving the first-gen CTS a run for its money! Looks luxurious compared to the original stripper interior. Wasn't A/C an option on it? That's really not bad at all!! It doesn't look super awkward either. I wonder what the new Sentra will end up looking like. I could see a Nismo version of that looking pretty good with this design language. 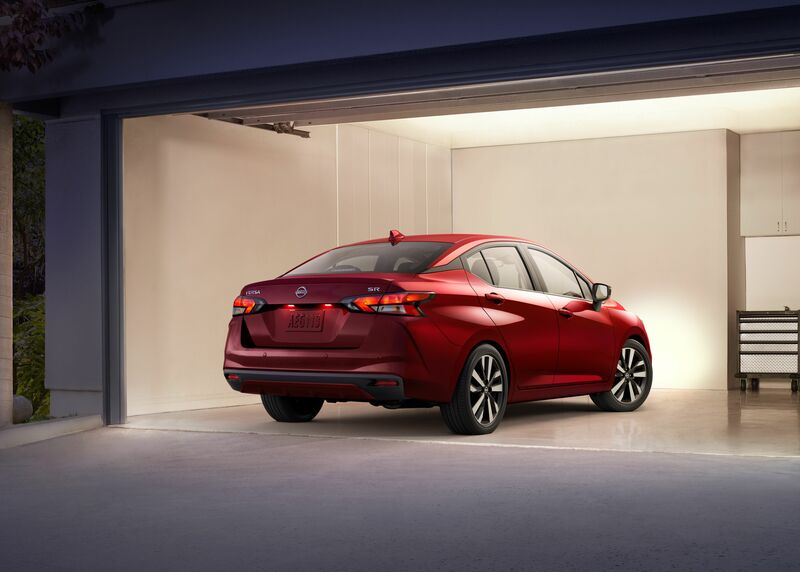 The 2020 Versa adds a more powerful engine and continues to offer a standard five-speed manual transmission. Under the hood is a revised 1.6-liter inline-four that makes 122 horsepower (up from 109) and 115 lb-ft of torque (up from 107). 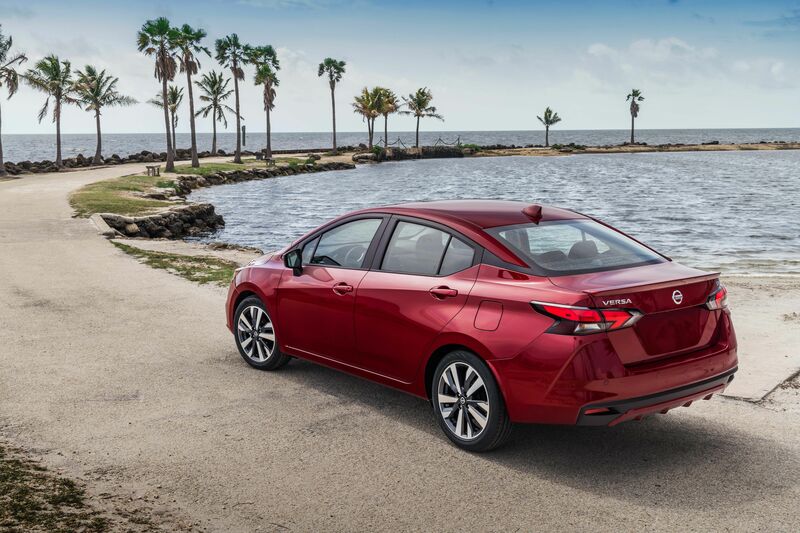 Along with the manual gearbox, the Versa is available with a continuously variable automatic transmission (CVT) that has been enhanced from the previous generation. 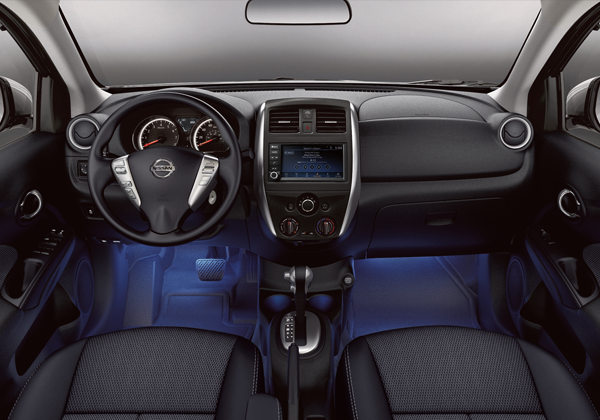 We'll have to wait until we can slide behind the new Versa's flat-bottomed steering wheel to see if the mechanical upgrades improve on the current Versa's leisurely acceleration. It looks as though the left and center of the instrument cluster is fully digital. Nice. Wonder if Carlos Ghosn likes it. Could care less about this but at least the screen is in the dash not on top of it. Let's wait until actual production car photos before getting TOO excited. The more I look at the press photos, the more I think they are doctored. The wheel gap/flushness changes in every dam pic. Somehow Nissan fixed the issues with having the tire fill the wheel-well on the new Versa but nothing else= not even the GTR? Im sure this will be driven to 11/10ths bobbing and weaving through traffic with broken turn signals and no regard for other drivers just like most of the other ones on the road, right along with their Altima brethren. About as bad as those service department living can't afford Audi fast lane clogging brake checking hard parking Jetta drivers in the apartment complex, right along with their out dated off center steering wheel Passat brethren. I think the new Rolla looks better. Someone told me the Kicks is the new Versa Note, and I'm bummed. Versa Note actually looked good. I hate the C-pillar mascara treatment.... why can't Nissan just make decent looking mainstreamers??? Not bad. 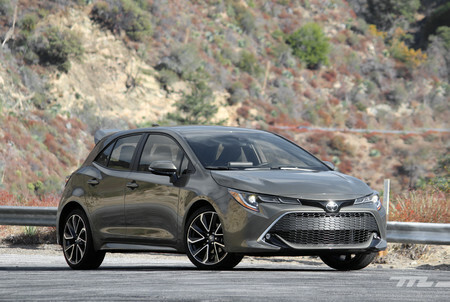 Looks just like a sedan version of the Micra, and that's exactly what it is. Can't really say but sadly they're not a bland as any SUV in the showrooms now.